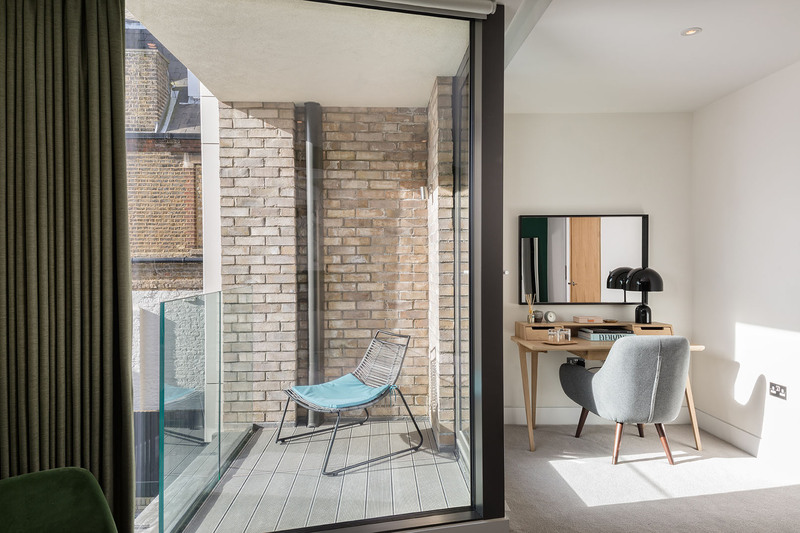 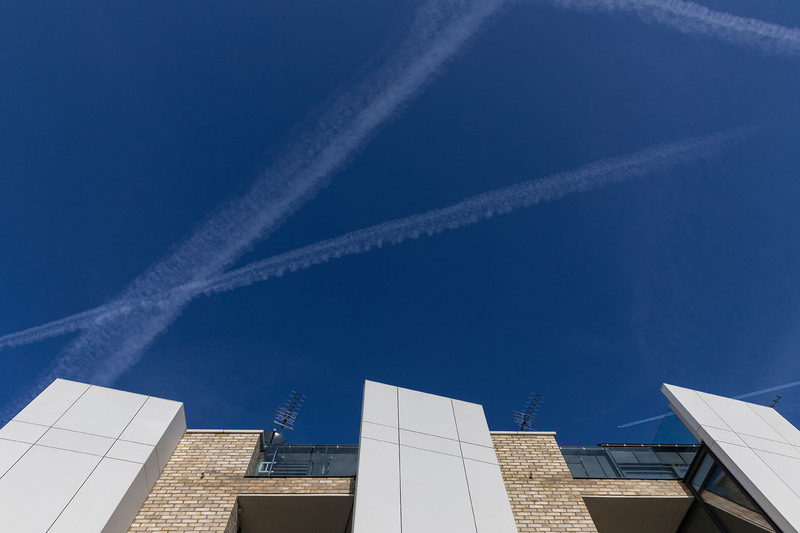 Park Terrace is a new terrace of only 9 contemporary family houses at Warriner Gardens close to Battersea Park that is scheduled for completion early 2019. 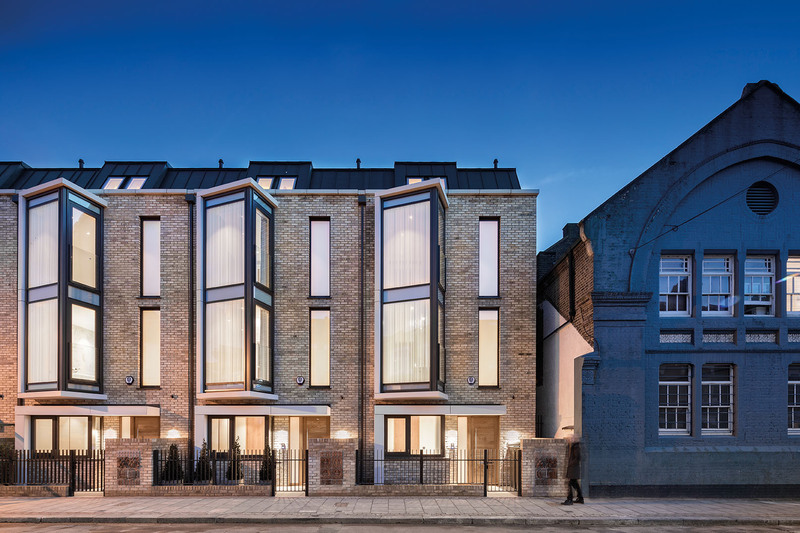 These exceptional freehold houses have been designed by 'Child Graddon Lewis' architects and feature impressive brick and glass elevations. 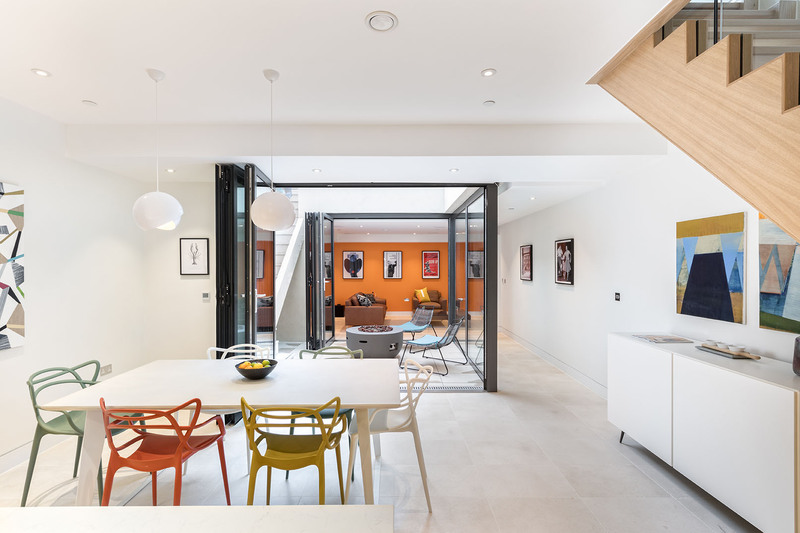 Each house is arranged over 5 floors and totals approx. 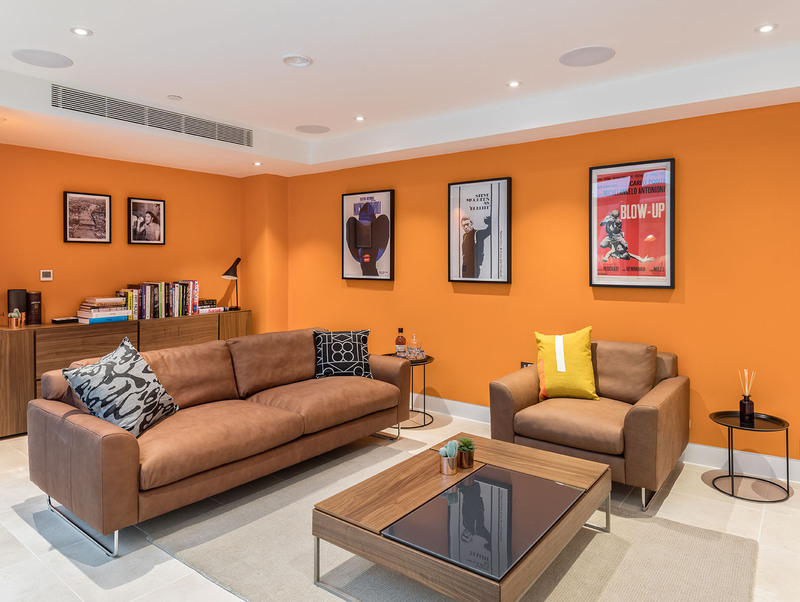 257 m2 / 2,768 sqft incorporating 4 bedrooms, 4 bathrooms, formal living room, family kitchen, utility room, media room and south facing outside space at each level. 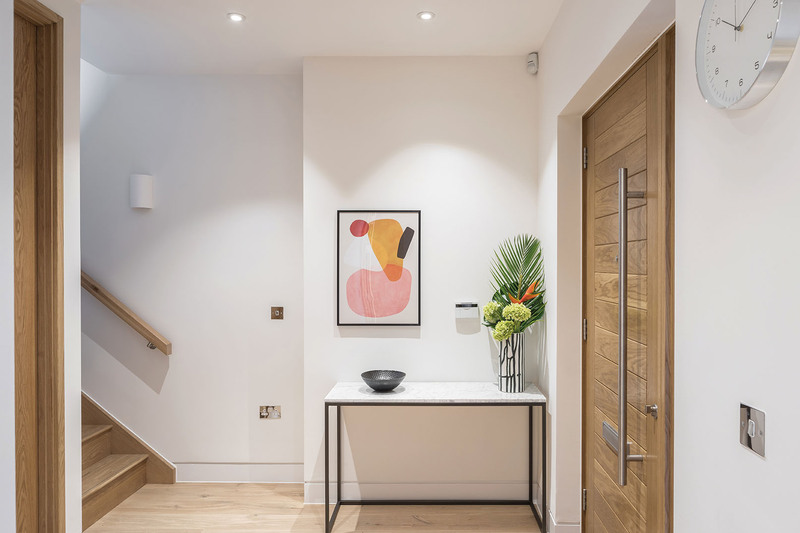 Each home benefits from a secure car parking space. 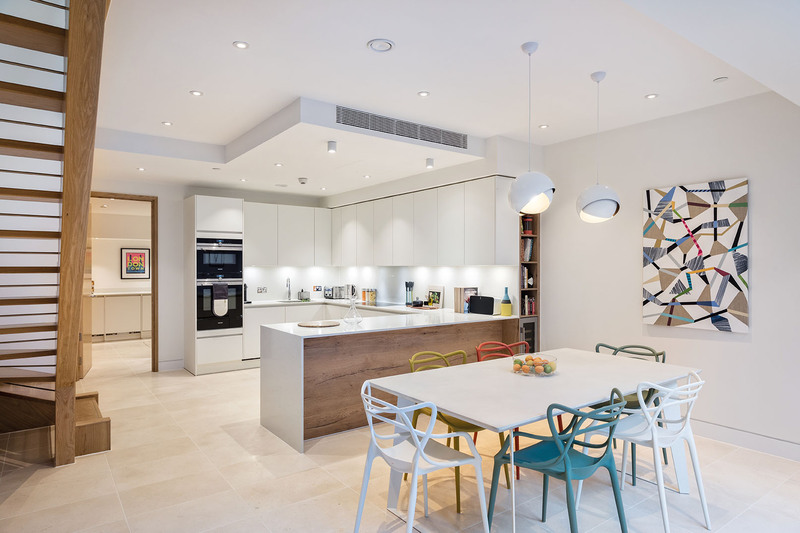 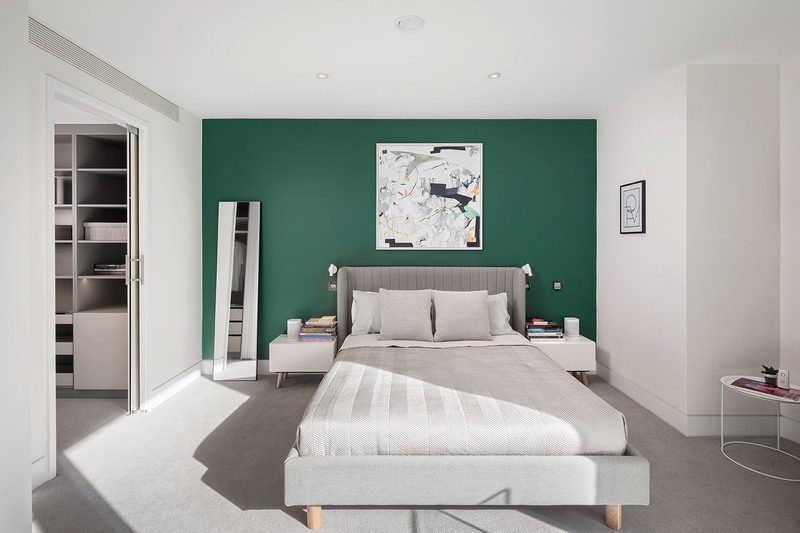 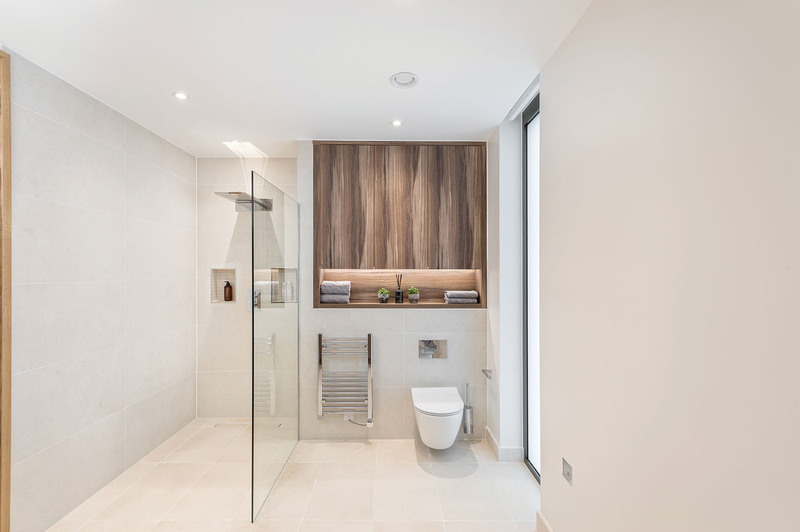 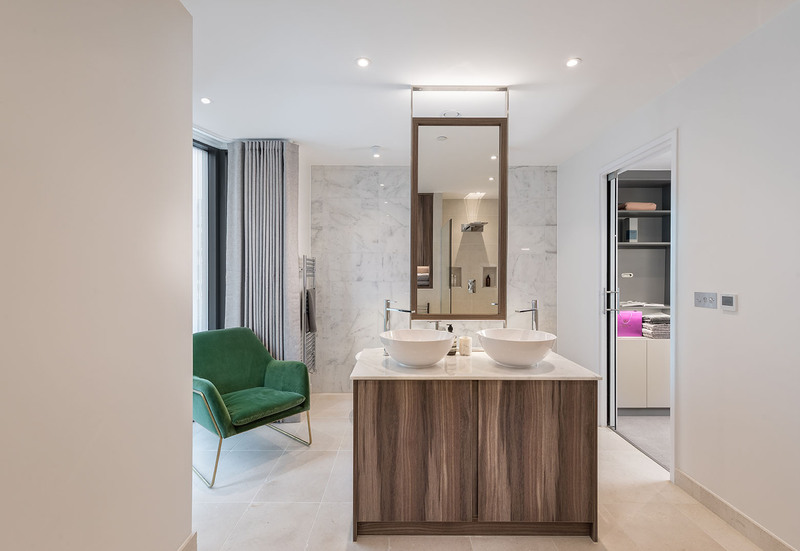 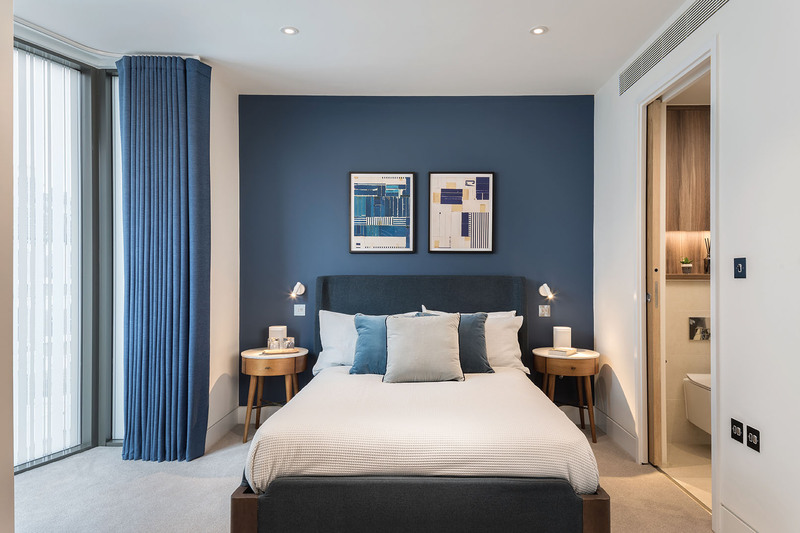 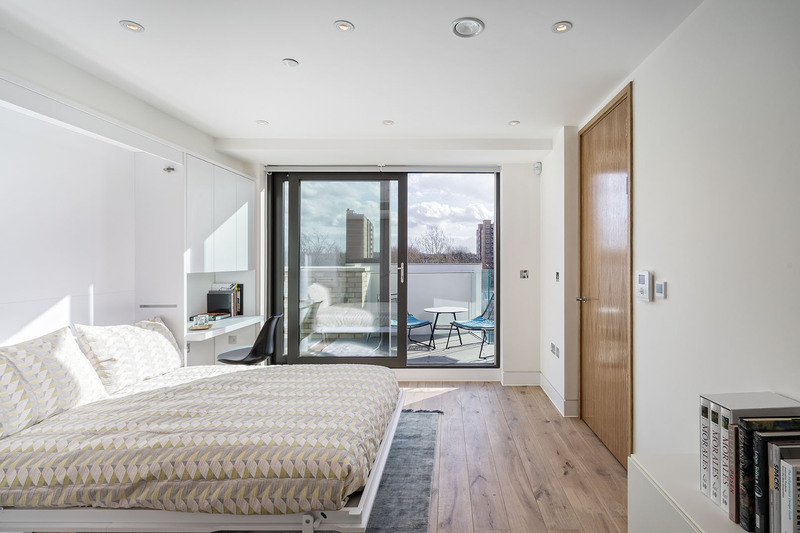 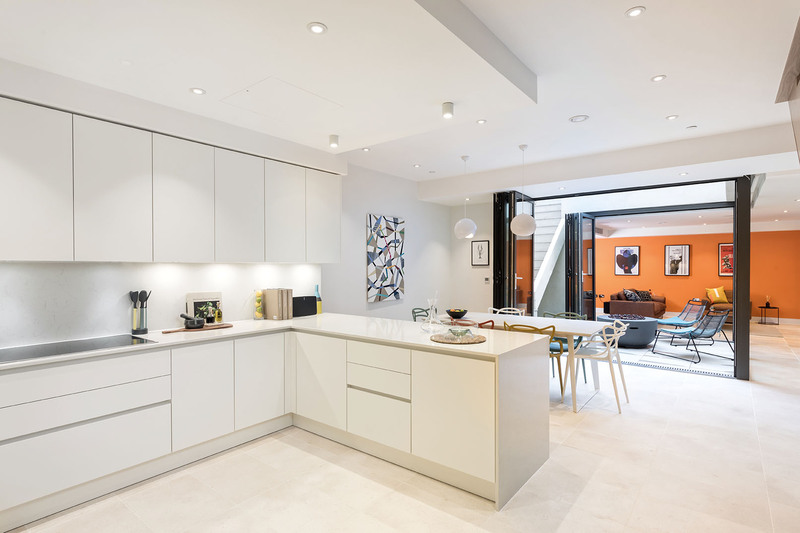 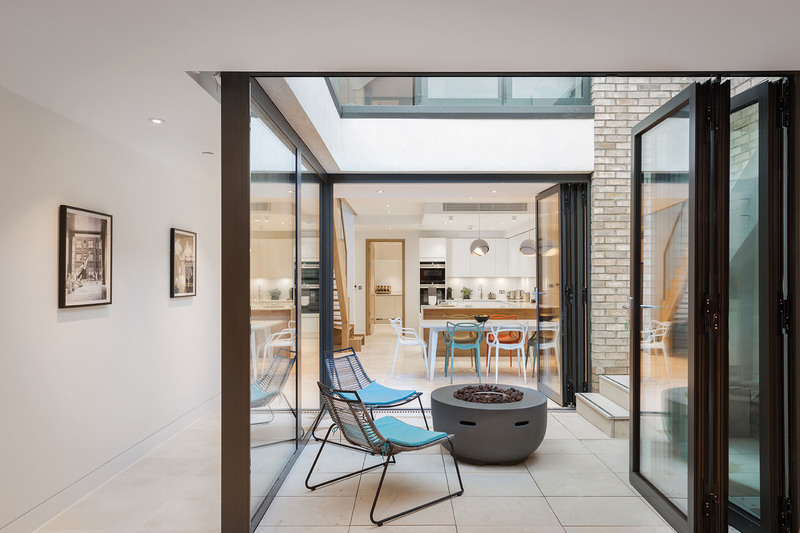 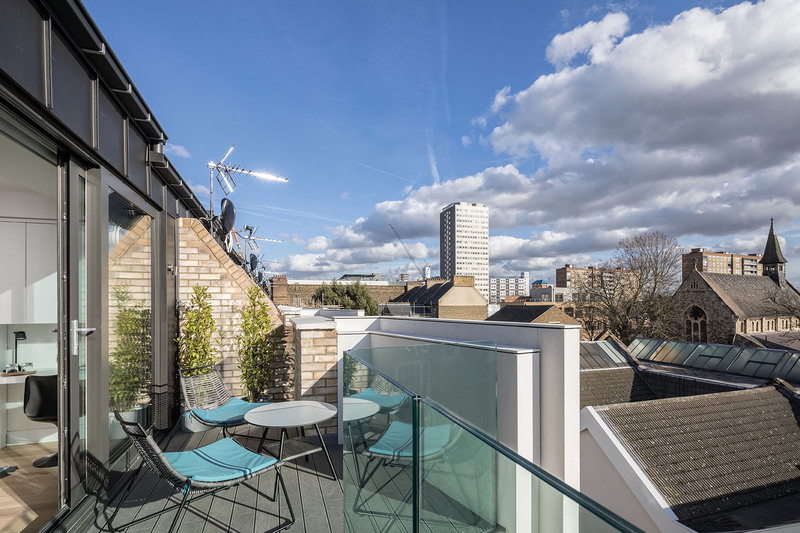 The high end finishes include Comfort Cooling, underfloor heating, high specification kitchen, luxury bathrooms, balconies, terraces, patio gardens, integrated AV and alarm systems.